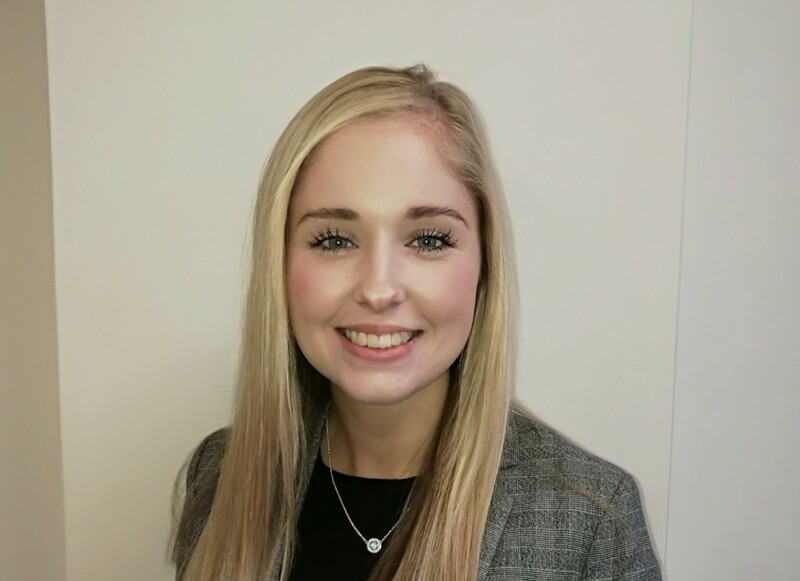 Sophie joined the team in Leeds in September 2017. She graduated from Sheffield Hallam University with a BA (Hons) in Human Geography. She studied a number of​ transport related modules which ​helped to develop an interest in the movement and connections between people and place.